Did you know that nearly one third of annual giving occurs in December? As most nonprofit organizations start to kick-off their year-end appeals in October, it’s critical to plan a year-end giving campaign that includes a matching gift program to double your impact! 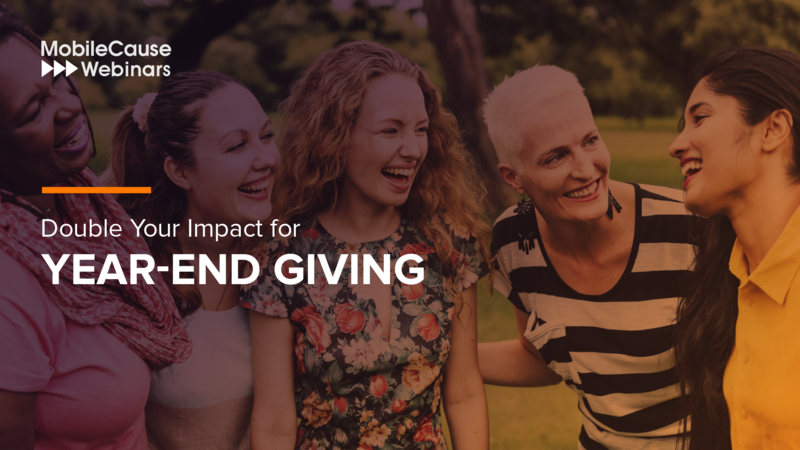 During this webinar we will help you create an effective year-end giving plan and identify ways to use matching gifts, so your organization can raise more money during this season of giving.